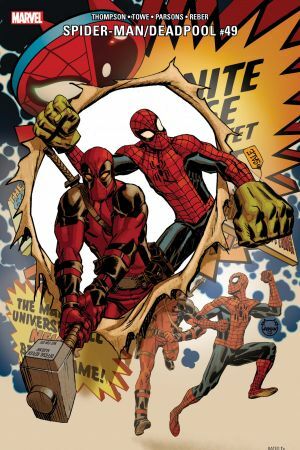 WLMD PART 2. Deadpool figures out all these Deadpools are Deadpool’s fault! 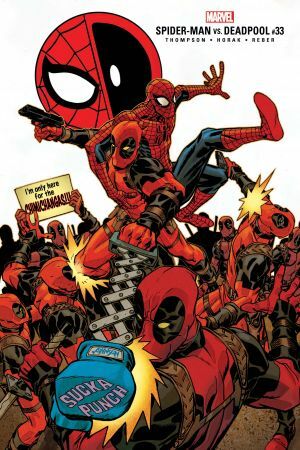 Spider-Man thought one Deadpool was one Deadpool too many! 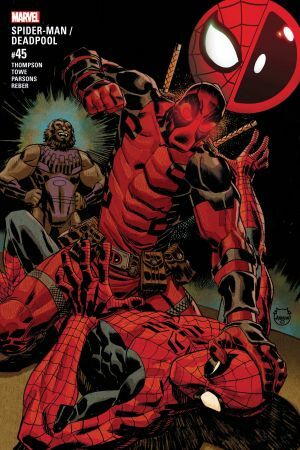 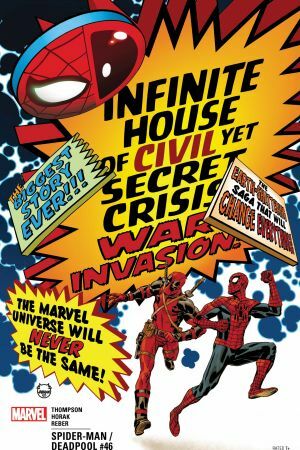 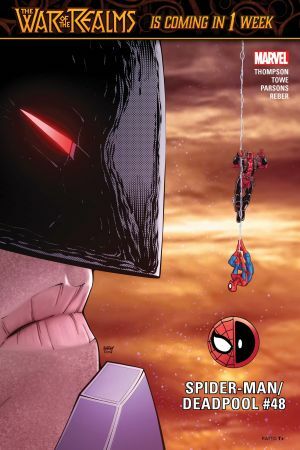 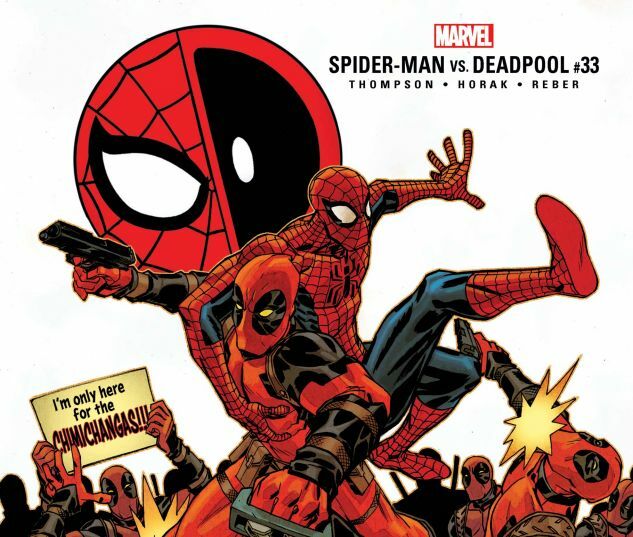 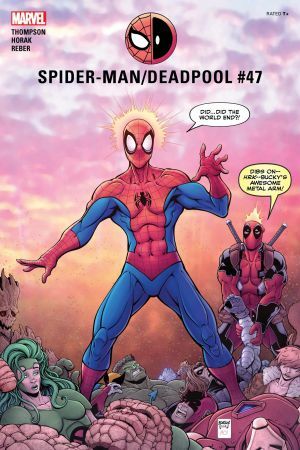 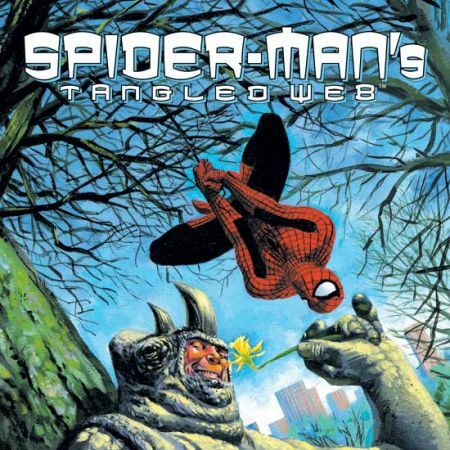 Deadpool better watch out for Spider-Man - and – get ready for it – DEADPOOL!